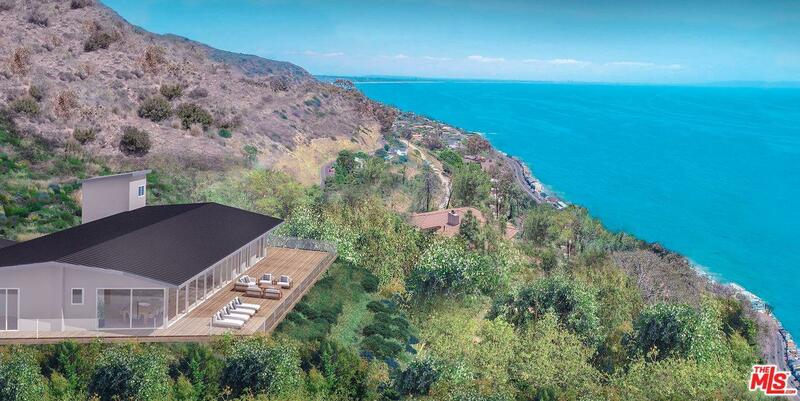 Redesigned Mid-Century Modern with Spectacular unobstructed panoramic views of the ocean, city lights, and Catalina Island! This reinvented impeccably designed entirely renovated home on 3.5 private acres featuring single level living with simplicity of style, clean lines, and visual tactile textures maximizing natural light, with stunning ocean views.This luxurious residence offers effortless elegance featuring state-of-the-art conveniences, approx 2990 sq.ft of living space, guest house ,2500 sq.ft of decking/patio, plus approx. 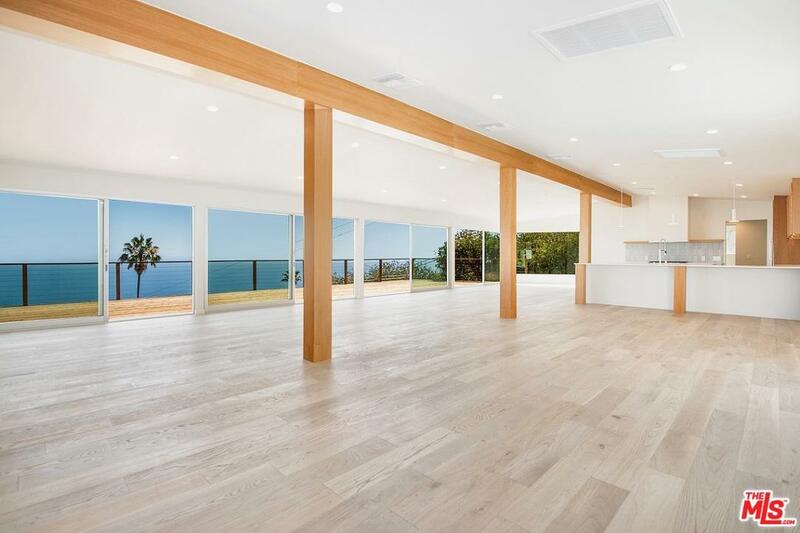 580 sq.ft 6 car garage, gym , wide plank white oak floors, top of the line appliances, custom kitchen/ bathrooms, wood beam ceilings and a large pool.Spectacular location between Santa Monica and the center of Malibu. Nearby dining at world famous restaurants, such as Nobu, Mr. Chow, or spend your time shopping at exclusive boutiques. Direct access to state parklands and hiking trails from your property.All this only a couple minutes to the ocean. Sold by Linn Renee Sivertsen BRE#00860010 of The Agency. 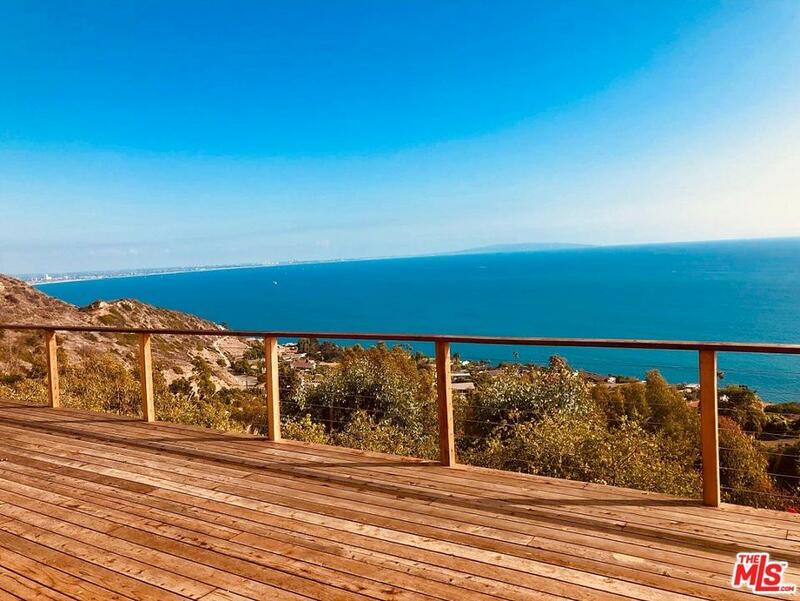 Listing provided courtesy of Bill Moss DRE#00860010 of Coldwell Banker Residential Brokerage and Daniel Moss CA DRE# 01929872 of .